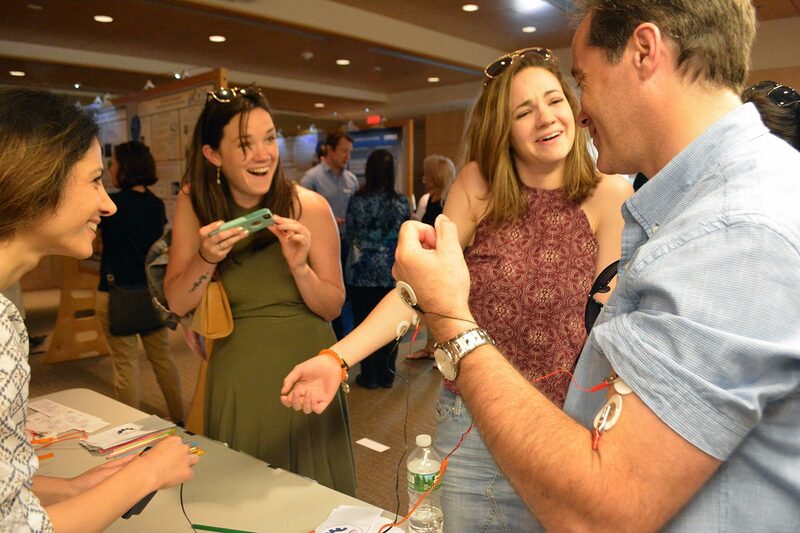 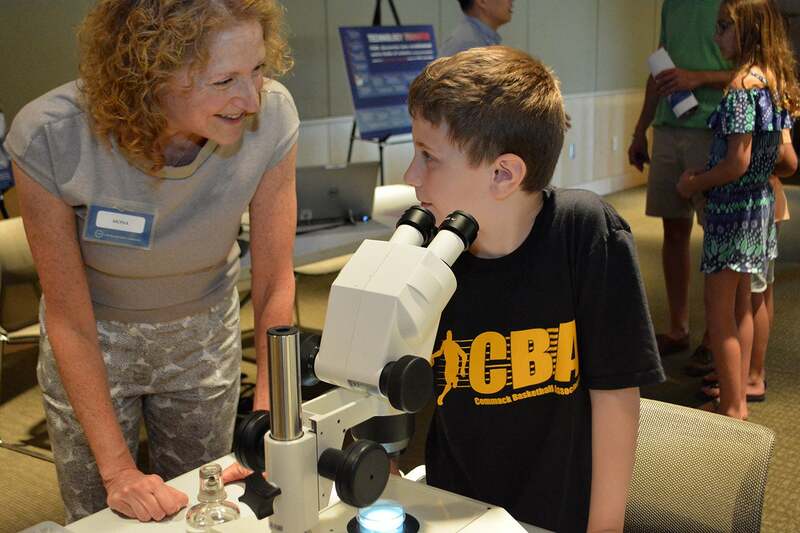 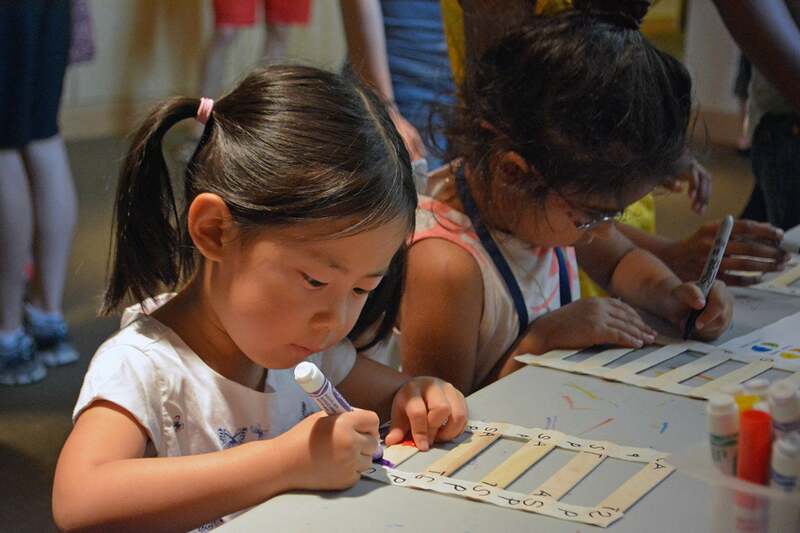 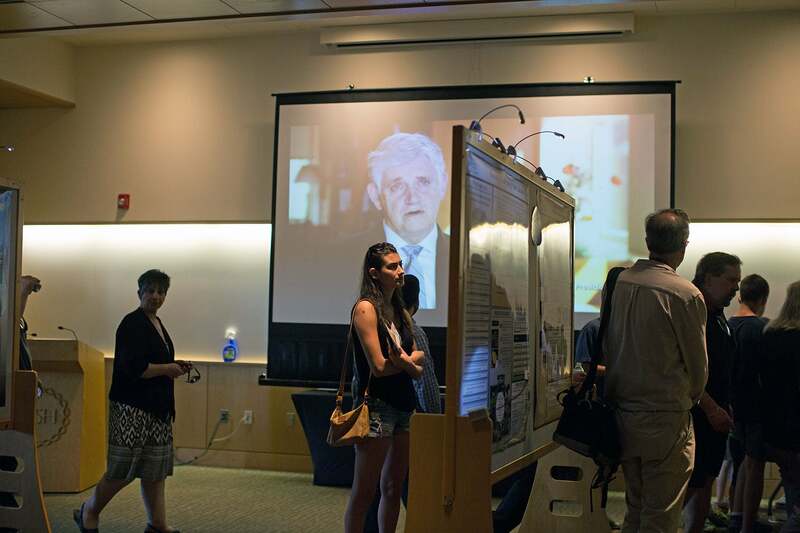 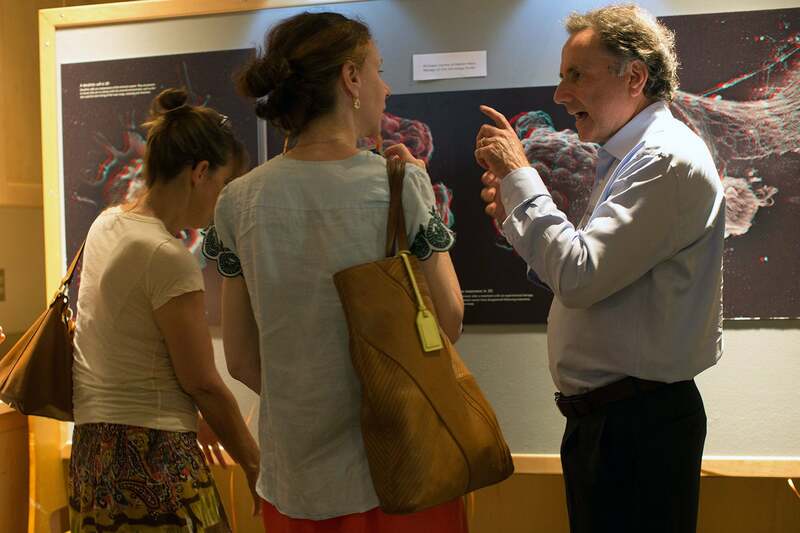 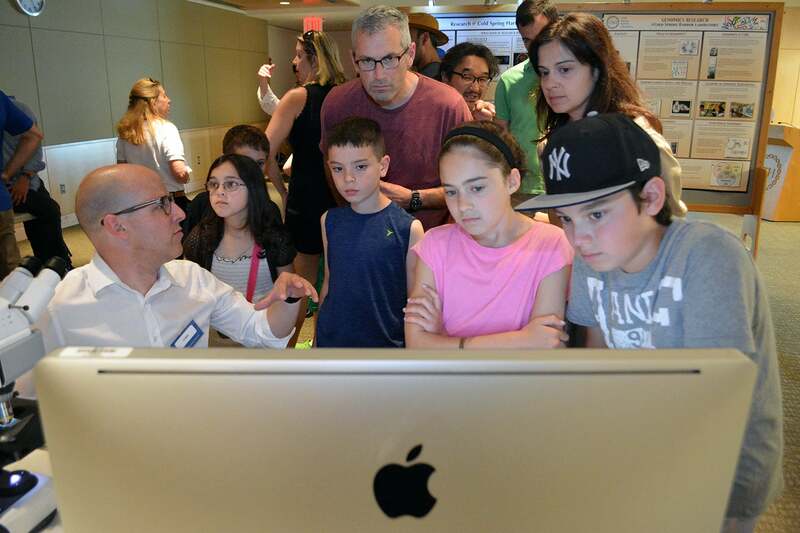 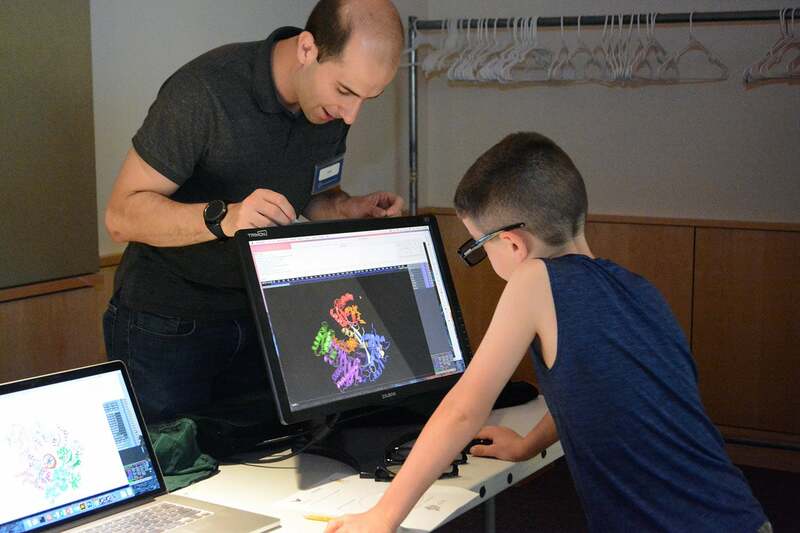 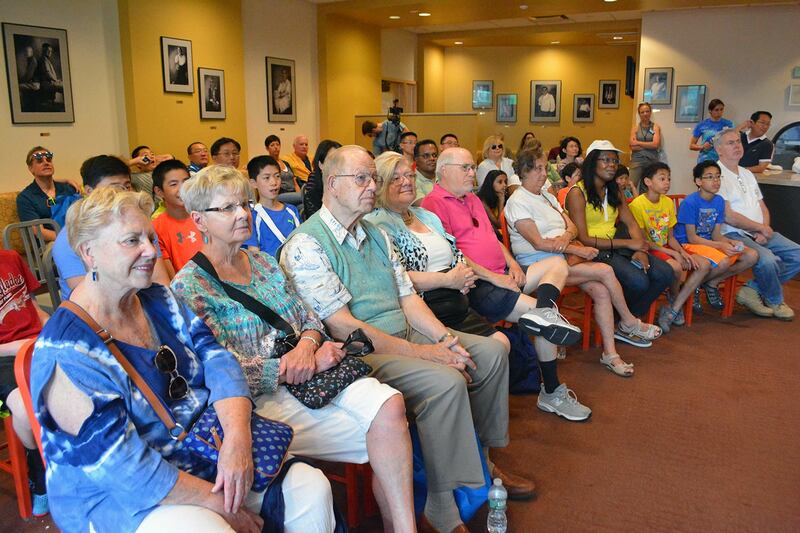 Cold Spring Harbor, N.Y. — Cold Spring Harbor Laboratory (CSHL) welcomed 500+ new friends on June 10, 2017 to share the thrill of scientific discovery. 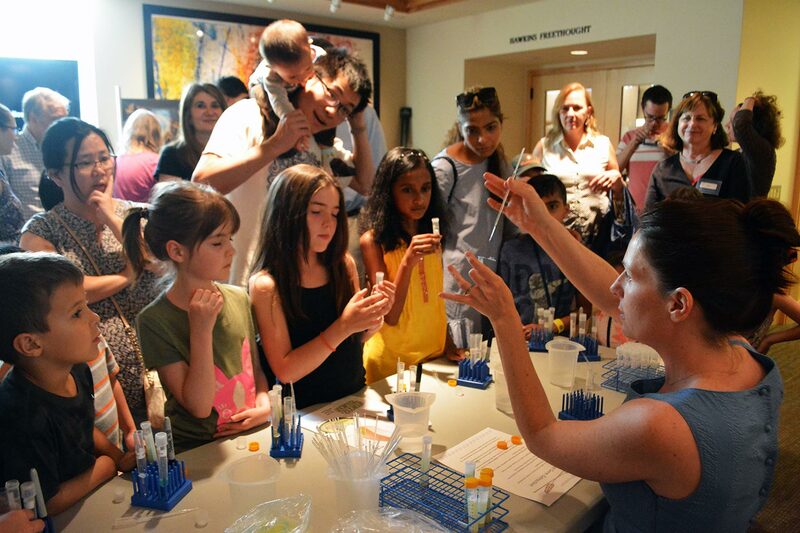 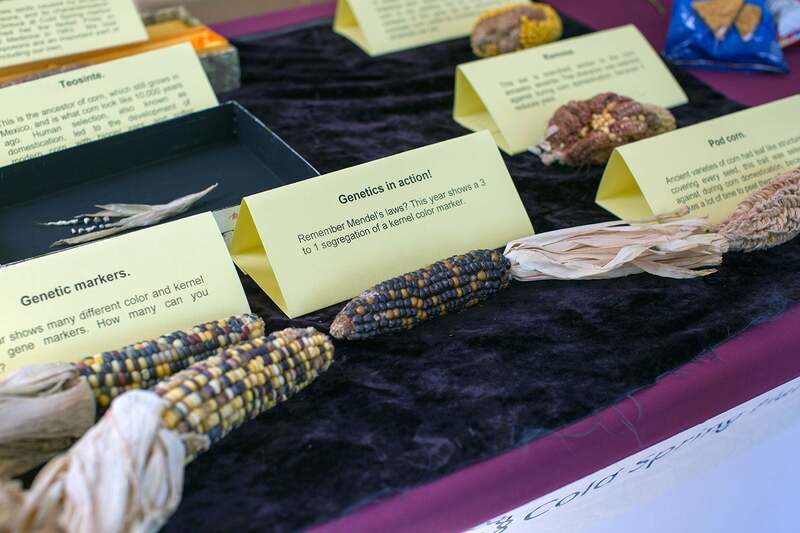 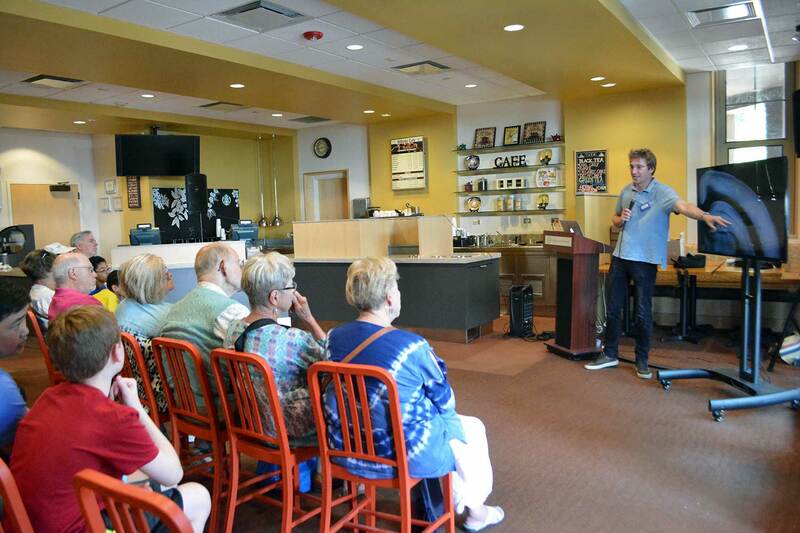 More than 80 CSHL volunteers representing the institution’s scientific research and education expertise in genetics and molecular biology helped explain how their work at CSHL benefits society. 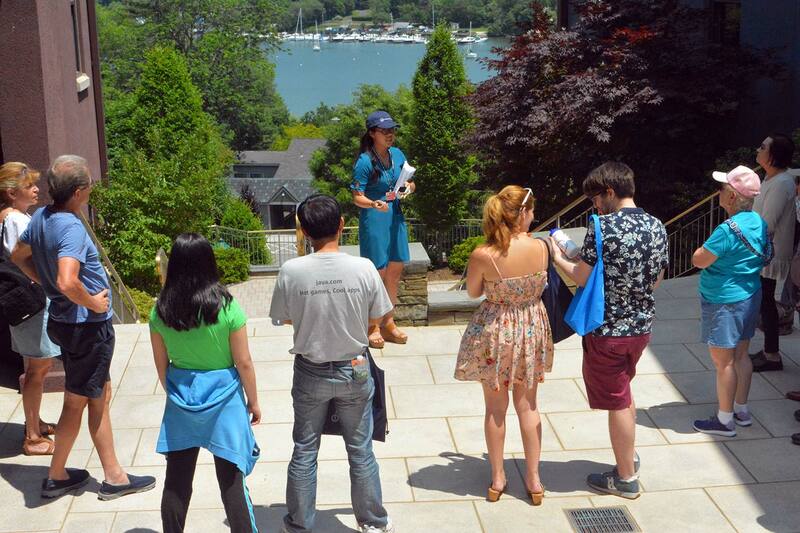 Thanks so much to all our CSHL volunteers. 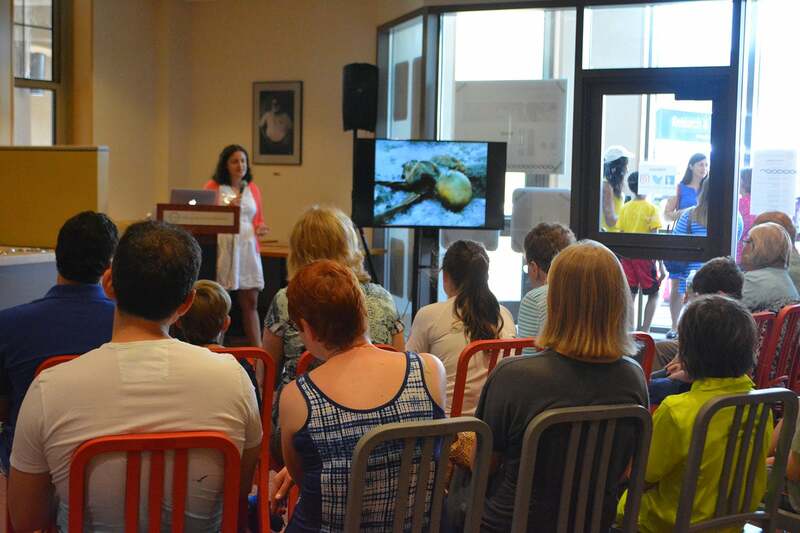 Most importantly, thank you to all who attended! 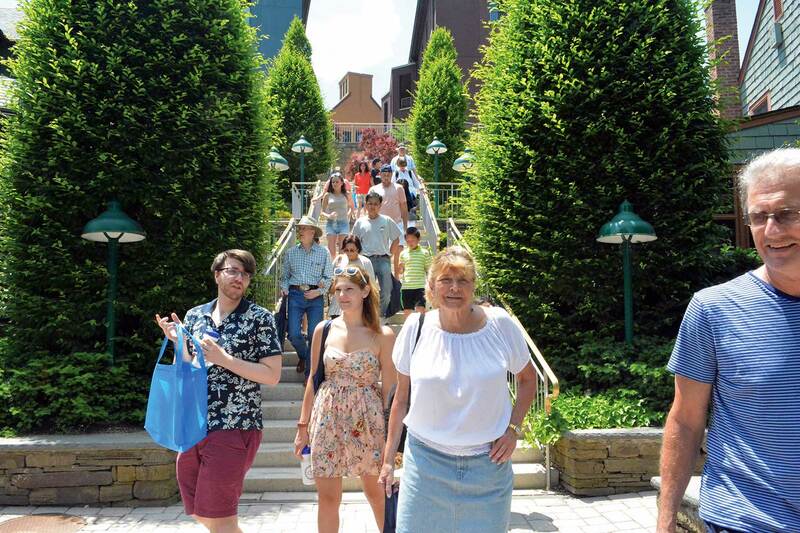 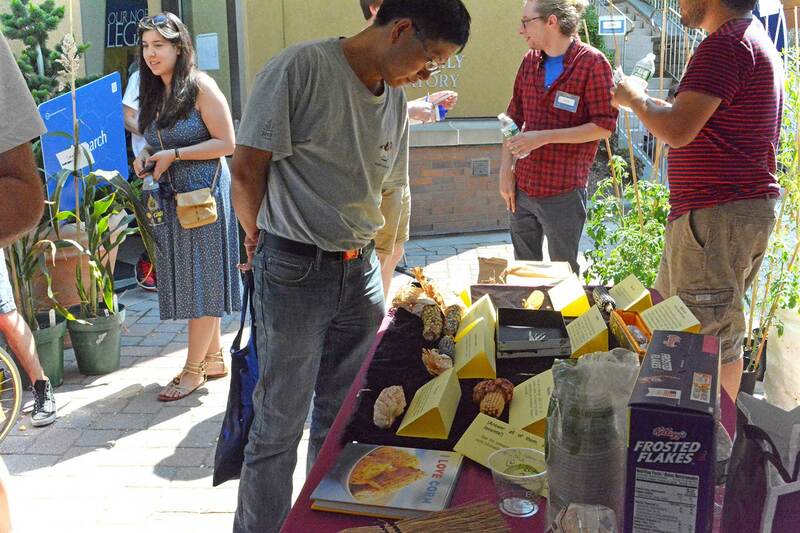 We hope to see you all again soon at future campus events. 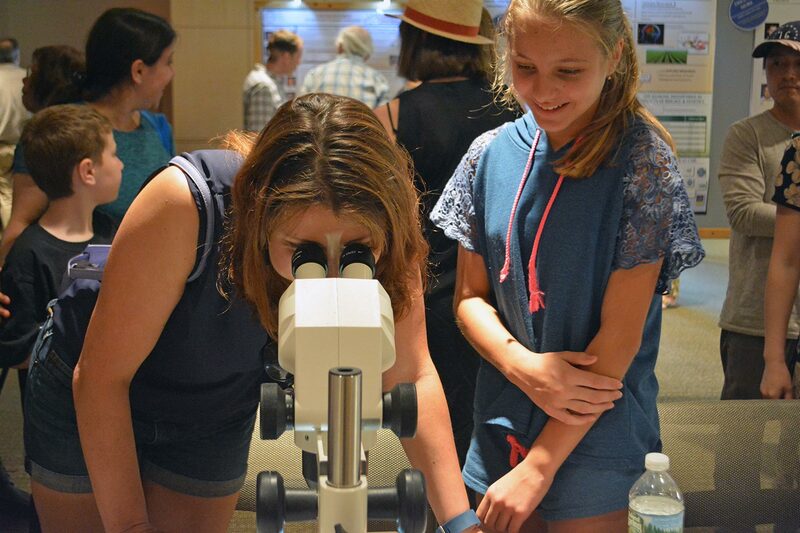 Please enjoy this photo album from the 2017 CSHL Open House.